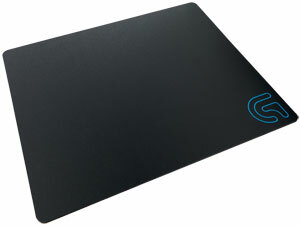 Improve mouse control and precision with the mouse pad made specifically for high-DPI gaming. The hard surface minimizes friction, so you can start and stop actions using less force—and avoid overshooting cursor placement. 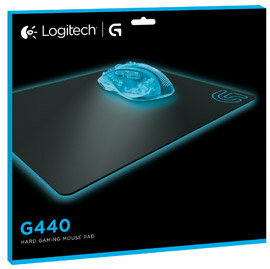 Plus, it’s game-lab tested to bring out the very best performance in your Logitech G gaming mouse—so you can gain even more accuracy. 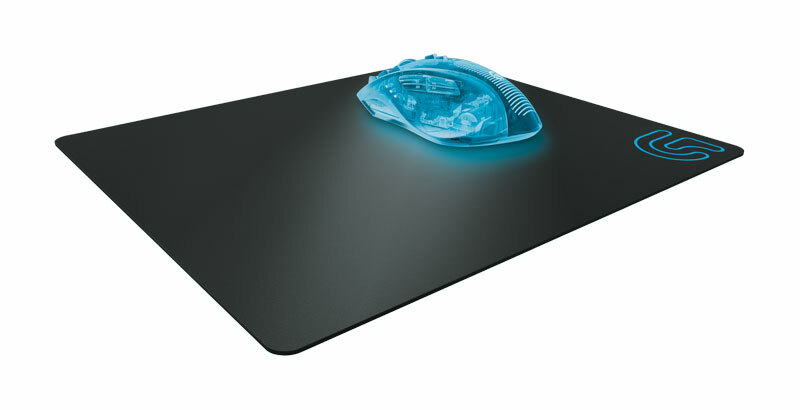 The uniform tracking surface helps improve your aim and unlock the full potential of your Logitech G gaming mouse. 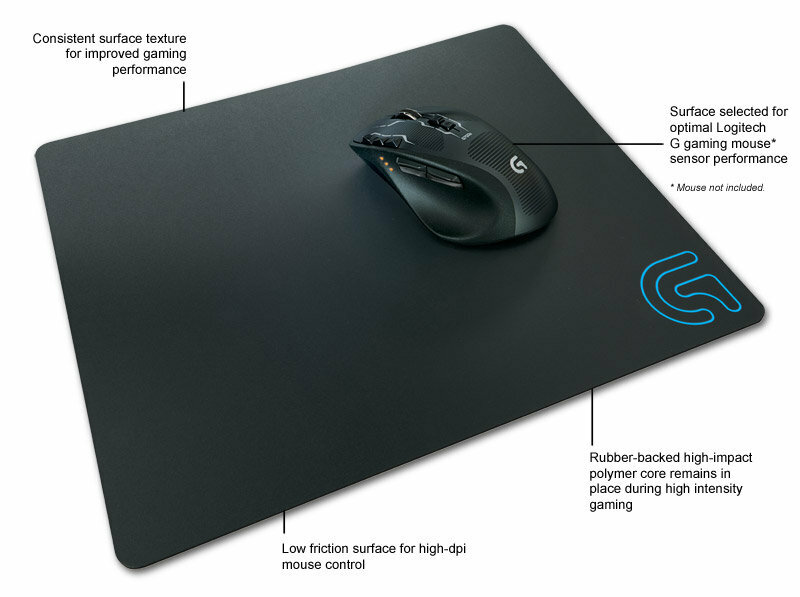 Relentless testing in the lab with Logitech G gaming mice gives you the highest-performing hard surface ever made for Logitech G sensors.